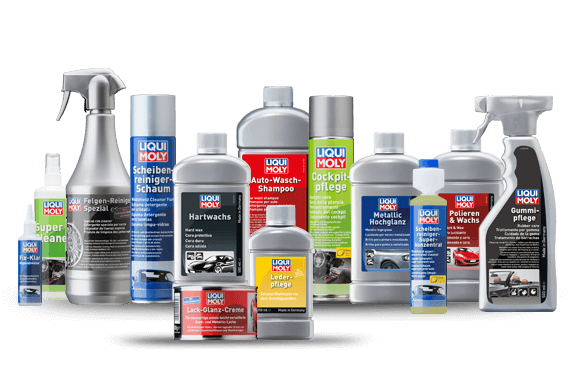 "I'll be telling my grandchildren about this trip"
"War is death – Peace is life"
LIQUI MOLY offers the matching motor oil for every vehicle in the world. Our motor oils have a variety of approvals by German and overseas car manufacturers, or fulfill the requirements of the producers. Additives are vitamins for your car. It won't work without them. 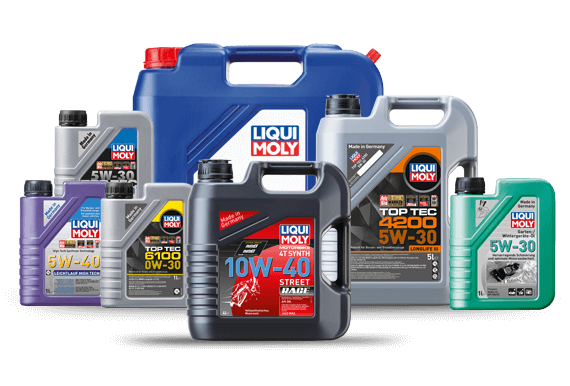 With LIQUI MOLY additives you protect your motor, reduce your fuel consumption and save cash. 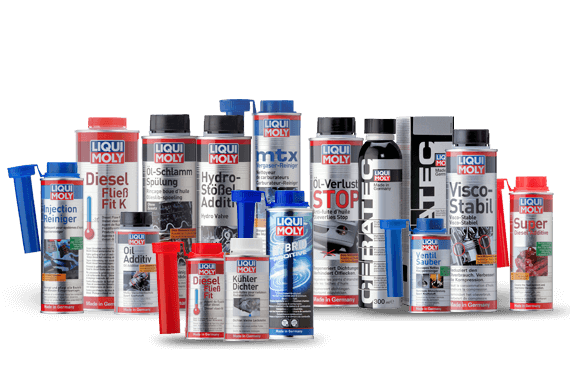 Our oil additives clean the motor from the inside, minimize friction and wear, reduce oil consumption and protect against corrosion. 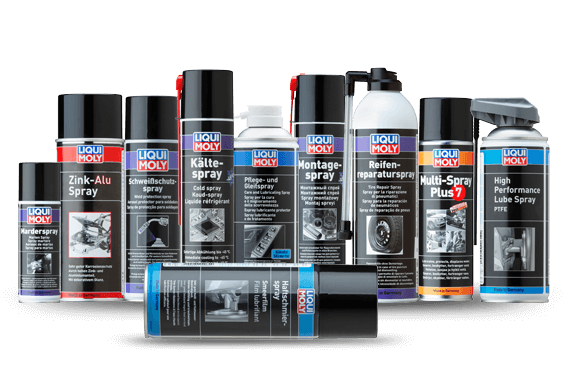 LIQUI MOLY offers you a great range of cleaning and care products for external use. For example, polish, wax and shampoo. Our leather balms as well as our upholstery and plastic cleaners work optimally to quickly bring your vehicle back to its peak.